In January 2017, four people met and were brought together in Calgary by a shared devotion to FC St. Pauli. 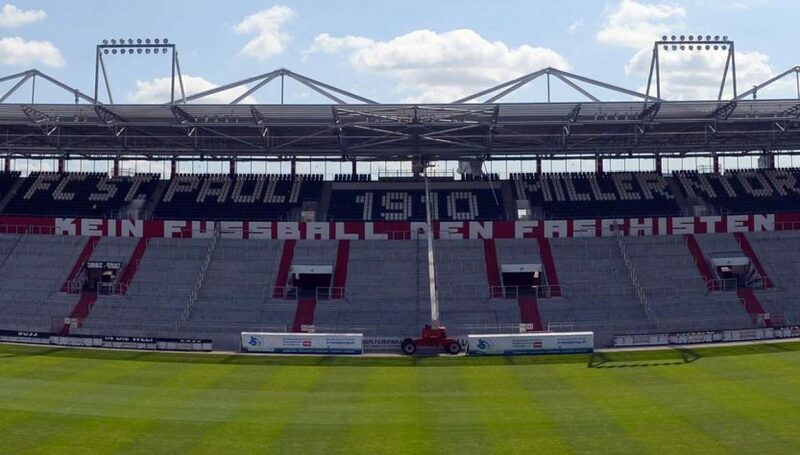 They immediately decided that it was time to establish an official club to support FC St. Pauli. Fast forward to July, and Calgary FC St. Pauli was born over a glass of club soda and some orange juice.